Few users may give priority to budget whereas others are ready to compromise for 4K resolution. But if you are looking the best 4k resolution device then Hero5 Black will be best option for you. It can record videos with 4K resolution and offers frame rate of 30 fps whereas for 1080p you can avail 120fps rating. In case of 1440p, users can access 80fps speed. For photos, the maximum resolution offers goes up to 12MP and you can make selections between burst mode, single mode and time lapse format. With Hero5 black users can also enjoy capturing raw photos that can be later edited to generate customized content. This camera has ability to capture the high resolution 4K videos at 30 fps range and offers POV style footage with impressive results. For 2.7K resolution, it offers frame rate of 60fps whereas for 1080p you can avail 120fps facility. For those who wish to capture stills with this camera unit can enjoy 12Mp resolution with ultra wide angle type view. 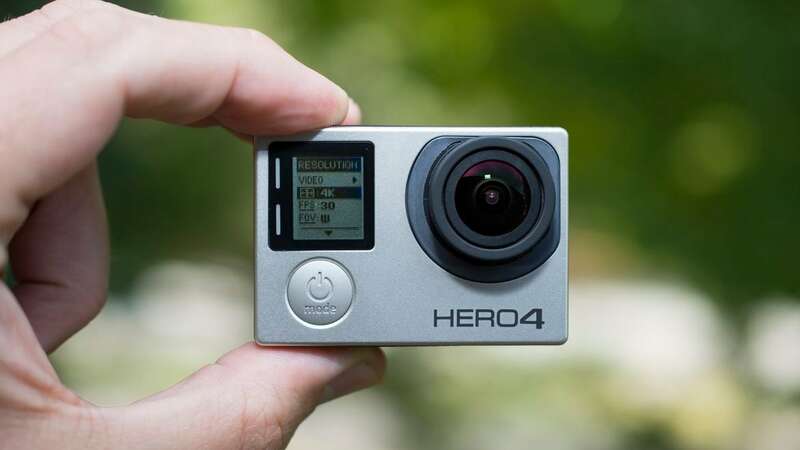 The best thing to know about Hero4 black is that it possess built in Bluetooth and Wi-Fi capabilities so that users can easily pair it up with smart phones. It is also possible to transfer content via USB connectivity to other devices. It is possible to select any desired resolution as per need of your project using Hero5 Session. It offers breathtaking video resolution with 4K recording at 30fps, if you want to access higher frame rates then it is better to choose any one from 1080p and 720p. The latest linear mode is accessible with 1080p and 2.7K settings only and it helps to automatically correct the barrel distortion. Users will be able to have complete control on their footage with Hero5 Session. If we talk about photo capturing abilities then it offers 10 MP stills at 30fps burst rate whereas users can easily make selections between burst mode and time lapse modes. The best thing to know about Sony FDR is its waterproof housing and splash proof design that allows users to capture scenes even in worst weather conditions. 4K resolution is available at 30fps whereas photos can be captured at 8.8Mp capabilities. It comes with side facing LCD panel hence this camera unit is essential device for sports lovers. You will also get one microphone port with this device to record your voice while narrating videos scenes. 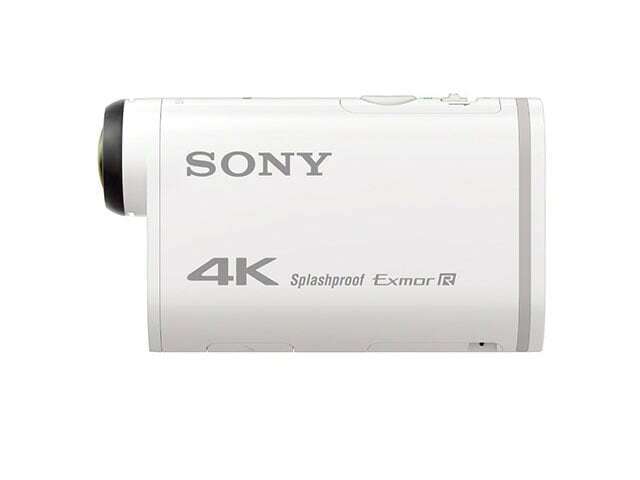 Sony FDR offers wide viewing angle of 170 degrees and it is powered with 4.46Wh battery backup that offers maximum recording time of 50 minutes with 4k resolution. You will be amazed to see the crystal clear video results of this latest camera unit with 4k resolution ability that works at 30fps. The built in GPS, advanced voice control and 3 axis type video stabilization are other incredible features of Gamin Virb. Users will be able to capture 12MP stills at burst frame rate of 60 fps whereas its high sensitivity mic offers amazing audio quality for recorded videos. You will be able to enjoy easy recording feature with its color touchscreen and the 130 ft waterproof case makes it suitable for underwater applications. Live streaming to YouTube is one more essential feature of Gamin Virb. The advanced recording options and maximum fixed focus of 235 degrees are major features of PixPro. Kodak has designed this camera to serve users with rectangular video recording abilities at UHD 4k resolution. It offers fully circular type fish eye view and the lens FOV is wide enough so that full 360 degree VR videos can be easily generated by using two PixPro units at the same time. Kodak offers advanced editing software tool to its camera users so that they can edit and stitch 360 videos with ease. 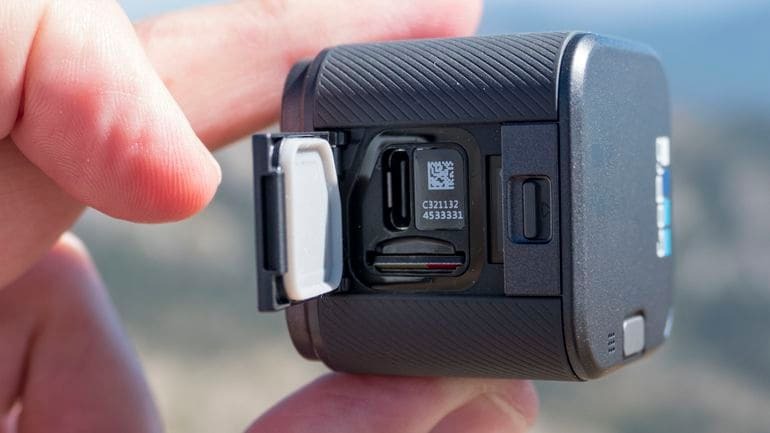 You will be glad to have inbuilt Wi-Fi facility along with NFC connectivity on your camera that allows users to control all shots from remote locations via iOS or Android devices. 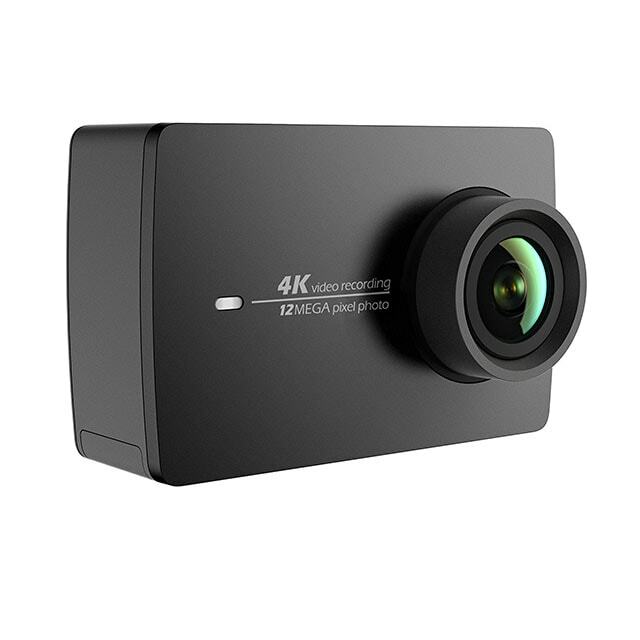 Awesome 4K resolution and perfect action support are some of the killer features of Xiaomi Yi and that is why it is also known as GoPro Killer cam unit. You can capture stills at 12MP capabilities where touch sensitive display makes everything much easier to access. 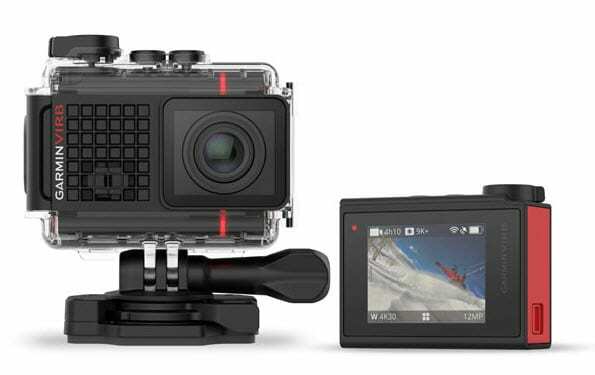 If you start shooting at 1080p then GoPro Killer will offer you advanced stabilization abilities. This device is well known for its excellent battery life and you can buy it at reasonable price range. But the sad part is that it lacks somewhere in audio recording abilities and also cannot be used underwater. So if you are an adventure sports lover then you must check for any other option.